The 2018 ASHRAE CRC – Region XIV will be held in Loughborough, UK, on Sep 5–9, 2018. The CRC will be hosted by the ASHRAE UK Midlands Chapter. This important event will bring together delegates, managers, decision makers and technical experts from European ASHRAE chapters and the USA. In 2017, the new ASHRAE European region (Region XIV) was founded as the representative organization for its European activities. 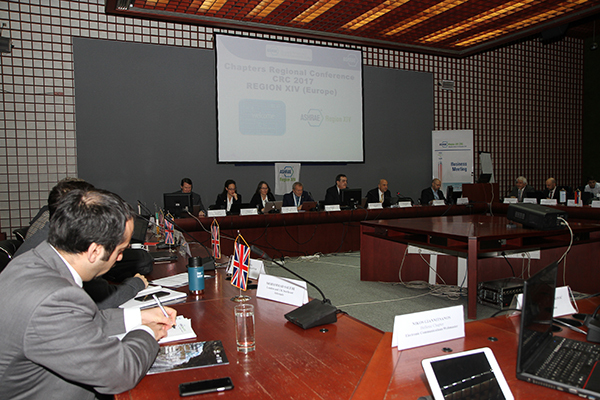 Currently, there are 8 chapters (including 2 sections).The CRC took place in the Sava Centre, Belgrade, Serbia, on December 8-10, 2017. 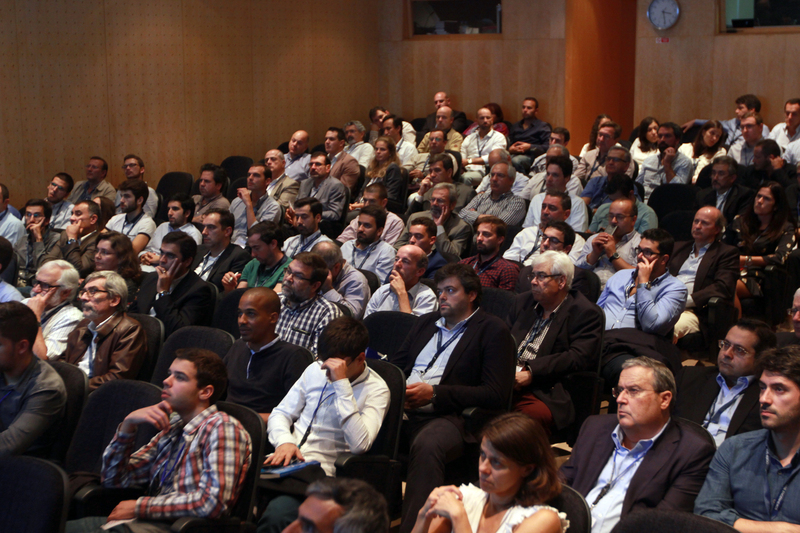 ASHRAE Portugal Chapter is committed in cultivating collaborations with pertinent local associations. In March 2017 was formalized a collaboration and cooperation protocol between the Portuguese Engineers Association (Ordem dos Engenheiros) and the ASHRAE Portugal Chapter.